Have you ever wanted to change your life, but you had no idea how to do it? If this is the case, I know how it feels and that is why I created this program. The program is easy to follow and do not require a lot of time, but it requires determination to accomplish your goal. This program includes 6 months of one on one or group coaching. For your convenience I included a platform to use where you can create your own user name and password. The one on one coaching can be done using Skype, phone or email. It is one hour session once a week. It also includes my ebook “The Journey of Transformation” , one Free Video, and I will be monitoring your progress and give feedback daily. It includes also handouts and other material to make sure you are on track. If you are ready to change your life and set up a goal for the future, this is your chance. I promise you, together we can and will accomplish this as well us you will have a friend and coach to whom you will be able to share anything you wish to share. Your secret is saved with me, and I will make sure you never get lost because I will be here for you every step of the way. Together we can and will get you where you wish to go and make sure you stay on this road for the rest of your life. This entry was posted in coaching, Uncategorized and tagged #inspirationa, books, businesscoaching, goal, life coach, life coaching, lifecoaching, man, women on February 24, 2016 by diannabellerose. 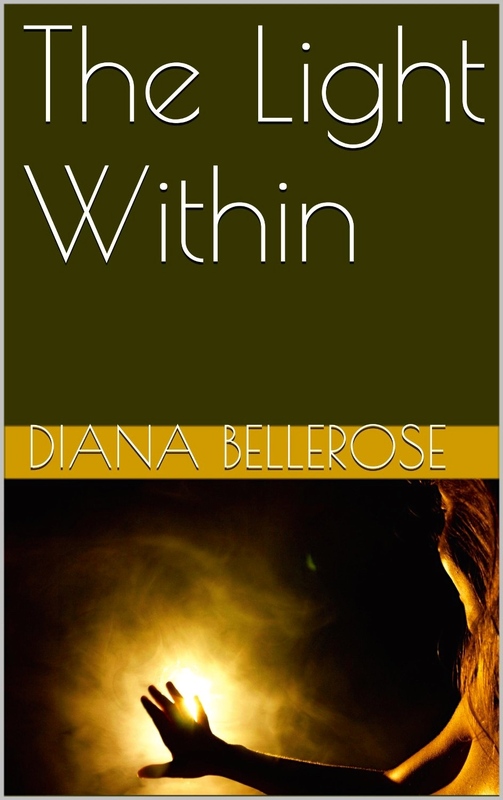 Empowering and Inspiring Women Globally-Through The Looking Glass, Kinia Colbert 06/12 by DiannaBelleRose | Women Podcasts. Kinia Colbert’s intuitive and empathetic approach enable her to create a safe space for powerful transformation, and help her clients discover the root cause of their barriers. A visionary with a successful coaching business since 2007, she holds a B.A. in Psychology, is a member of the International Coaching Federation (ICF) with an ACC life coaching credential. Her coaching methods teach her clients to think clearly and to make confident decisions. Kinia’s passion is showing people their value and a wonderful message and gift to share with the world. This entry was posted in amazon, author, authors, createaspace, family, Relationships and tagged #inspirationa, amazon, amazon books, blogtalkradio, books, compassion, empowering, empowerment, Family, life, life coach, life coaching, love, radio for women, radio. blogtalkradio., relationships, women, women for a change, women"s radio on June 12, 2015 by diannabellerose. Empowering and Inspiring Women Globally- The Affirmation Agreement, Micah Hayes 04/03 by DiannaBelleRose | Women Podcasts. Micah Hayes is the owner of The SweatBox Barbel Club, and a strength coach to professional athletes. Hayes is a devoted husband and father to wife Alessandra and daughter Eva respectively. Hayes wrote The Affirmation Agreement during a very difficult time in his life when he was going deep into himself to find the answers to painful struggles. Now he wants to share what worked for him. Link to purchase The Affirmation Agreement on Amazon. 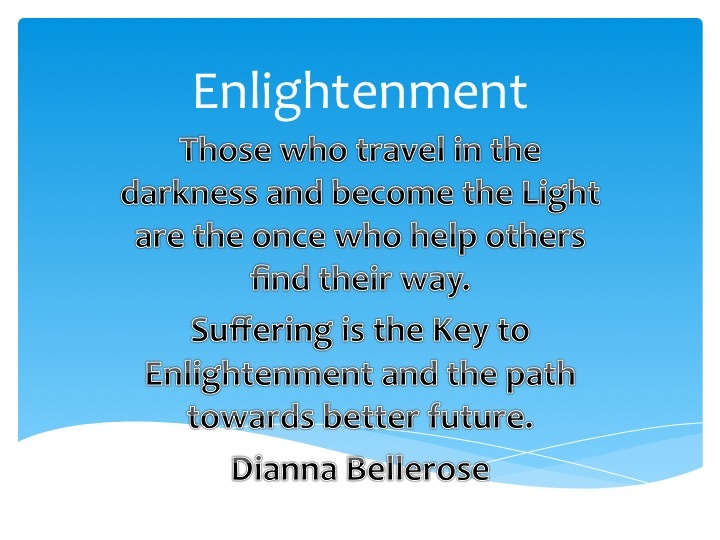 This entry was posted in author, author interviews, books, books that matter, lessons from life and tagged #inspirationa, #quotes, actors, affirmation, amazon, amazon books, Android, empowering, empowerment, Family, life, life coach, love, man, radio, romance, women on April 2, 2015 by diannabellerose. This entry was posted in Children and Domestic Violence, Happiness, Health, Inspirational, love, man, Motivational, Religion and Spirituality, women and tagged #inspirationa, #quotes, actors, amazon, amazon books, diannabellerose, enlightenment, health, life coach, love, prosperity happiness on December 28, 2014 by diannabellerose.